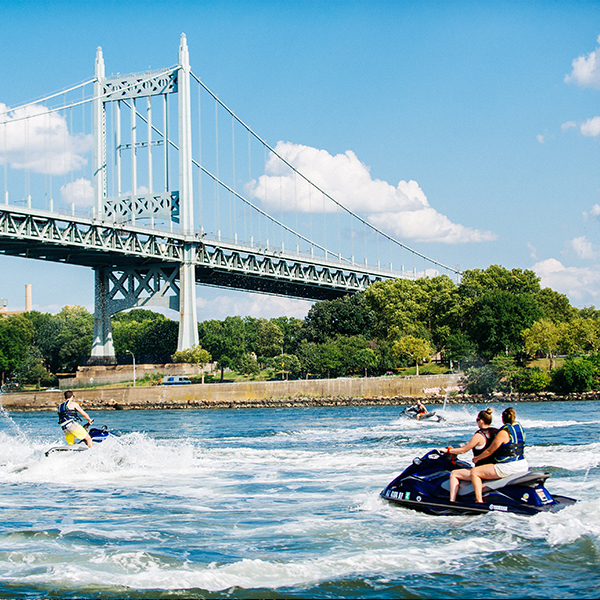 Book Your NYC Jet Ski Tour or Rental Today! Are you interested in learning more about what Empire City Watersports has to offer you? We are more than happy to provide additional information about our services. For pricing details, service timelines, or any other questions you have, contact us through our email empirecitywatersports@gmail.com. Please be sure to include your name, phone number, and your specific question. We will respond as quickly as possible for your satisfaction. We can always be reach by phone at 718.737.8768 or at 917.708.3813. I would recommend calling them first. I booked a group tour for 10 people who all wanted their own jet skis. Even though Skyline didn’t have enough, they immediately called around for get some extras they could borrow to accommodate our group. Gerry and Sharon are absolutely fantastic and very customer-service driven. The group had a fabulous time! 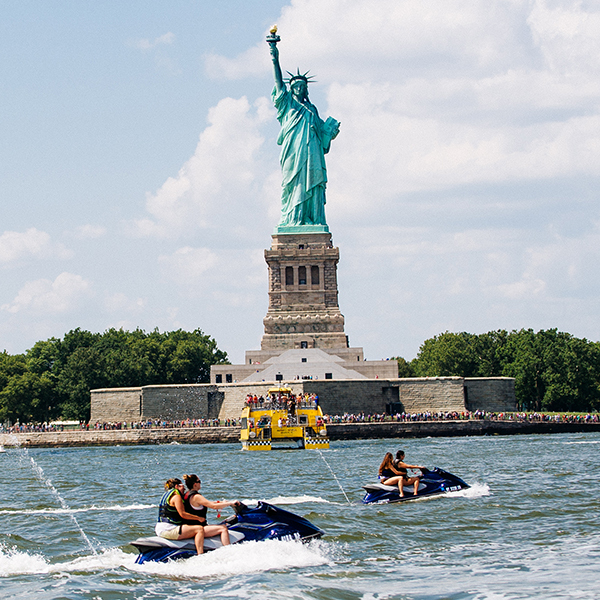 Proudly featured on Luxury Travel Guides Short List – NYC Jetski tours from Empire City Watersports!